At a news conference, Detective Inspector Mike Foster told reporters that a Samoan national later identified as Viliamu Samu lured at least ten people to New Zealand with promises of high paying jobs. He described Samu as a respected member of his community, who targeted vulnerable people with limited education and literacy. Once they were in New Zealand, Samu contracted them out to commercial orchards in and around Hawke’s Bay. They were not paid for their work, their passports were confiscated, their contacts restricted, they were threatened and physically abused. 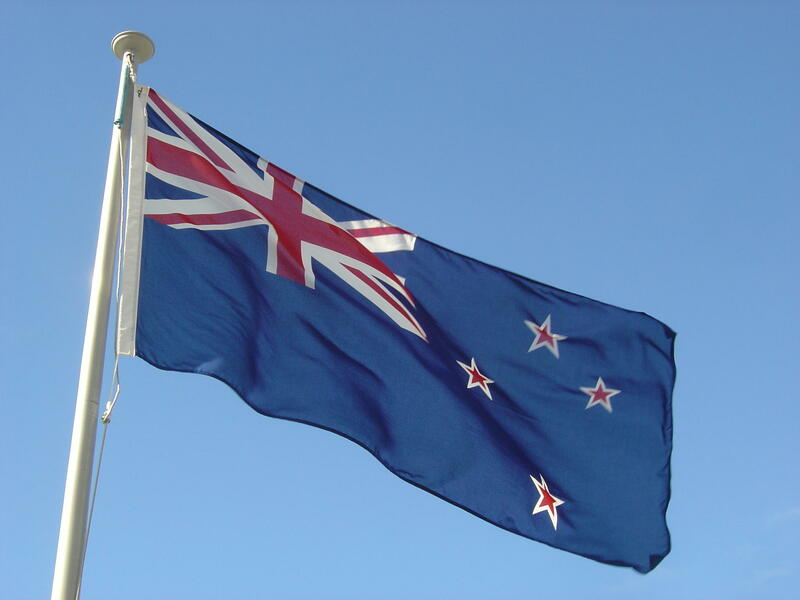 Immigration New Zealand General Manager Peter Devoy said the case bears the hallmark of modern slavery. The officials said that Viliamu Samu started his slavery ring in the mid-1990s and that while he’s charged with treating ten individuals as slaves, there could the more. He faces eight additional charges of trafficking. Each slavery charge carries a maximum sentence of 14 years, and as much as 20 for each case of trafficking. The officials said that the owners of the orchards probably didn’t know what was going on. The investigation was conducted over two years and involved cooperation from police in Samoa. 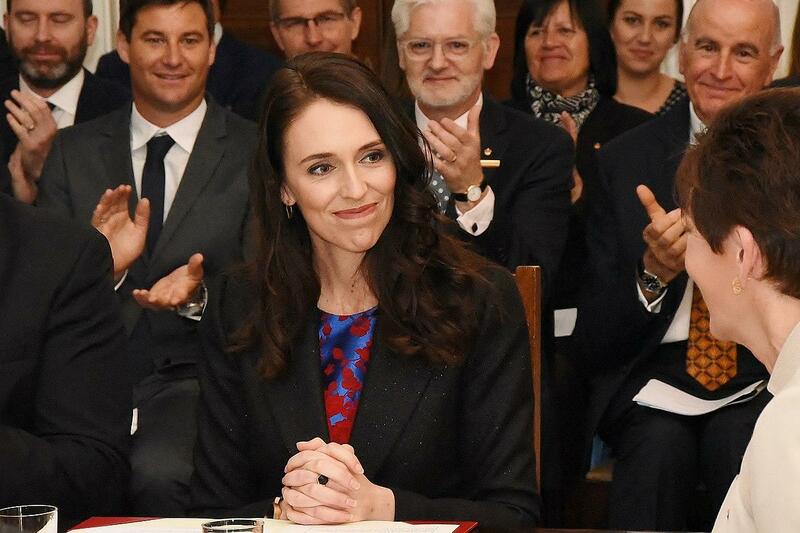 Prime Minister Jacinda Ardern told the Morning Post, “We want to do more to uncover where exploitation is occurring.” The scandal will prompt consideration of the Modern Slavery Act, a law adopted by the United Kingdom in 2015; a version enacted in Australia comes into effect on January first. A C-130 named after General Douglas MacArthur carried a part of the Philippines’ history home this week. The United States returned three bells seized as war booty in 1901 in a ceremony broadcast live on Philippine television. Pacific News Minute: Niue Sues Swedish Company That Markets Its Domain Name, ".nu"
The tiny South Pacific nation of Niue has filed suit in Stockholm, claiming that one of Sweden’s biggest internet companies took over its domain name without permission.